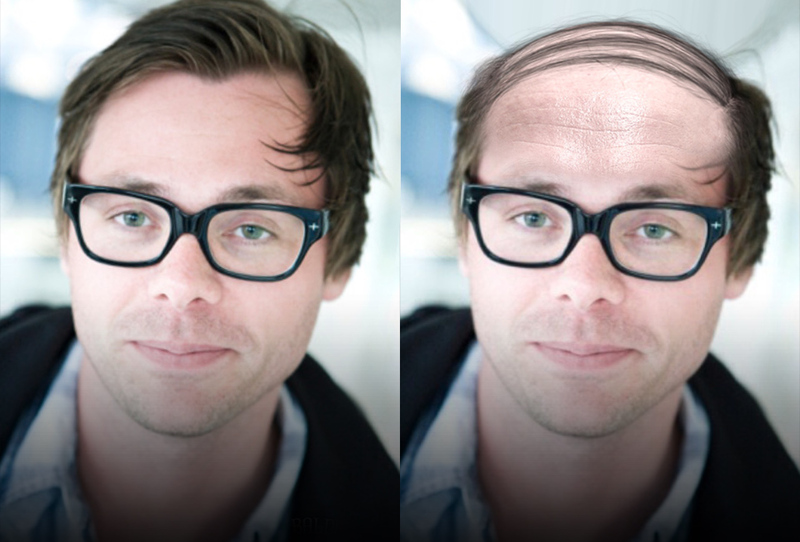 Baldify makes you bald AND animates your face in 3D! 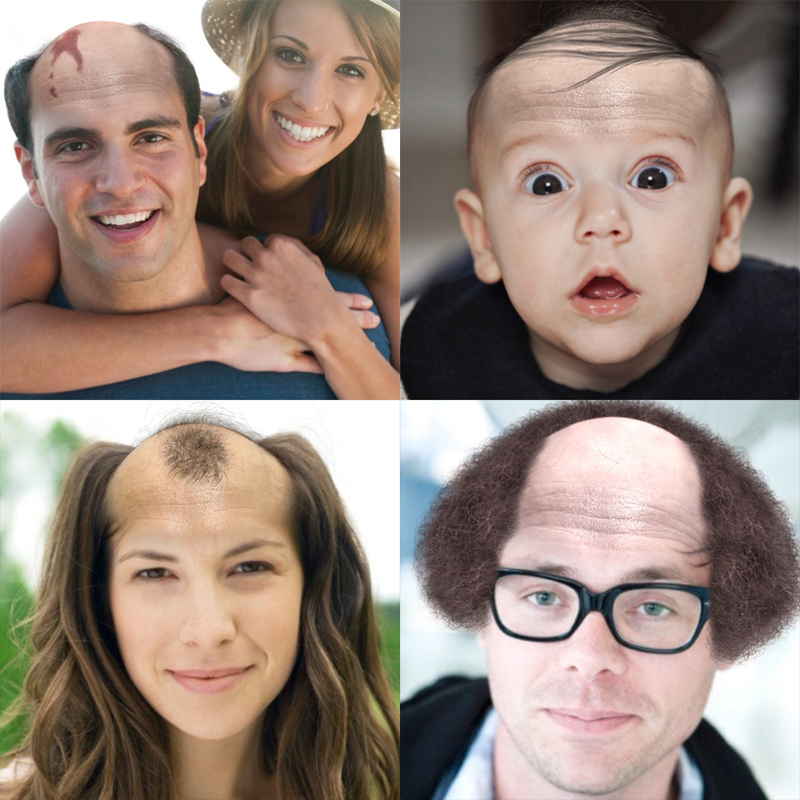 Your hairless-self will smile, blink, yawn, and more. Even combine Old + Fat and Beard effects! "It's the perfect way to confront your own mortality during the springtime of your life!"